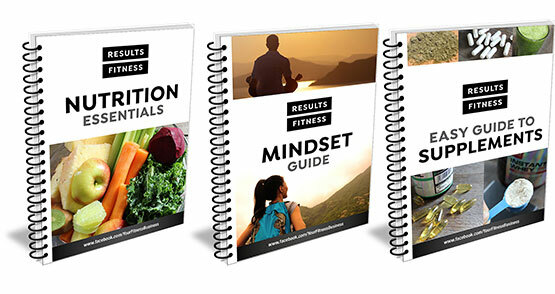 We work with personal trainers, sports coaches, wellness clinics, nutrition coaches and gym owners from all over the world, to create bespoke books, tailored to their needs. 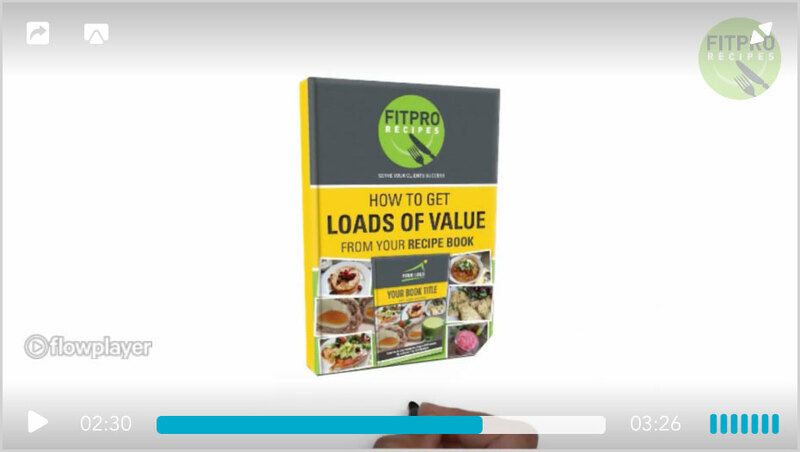 We create fully branded recipe books and meal plans, that enable personal trainers to help more people whilst making more money. 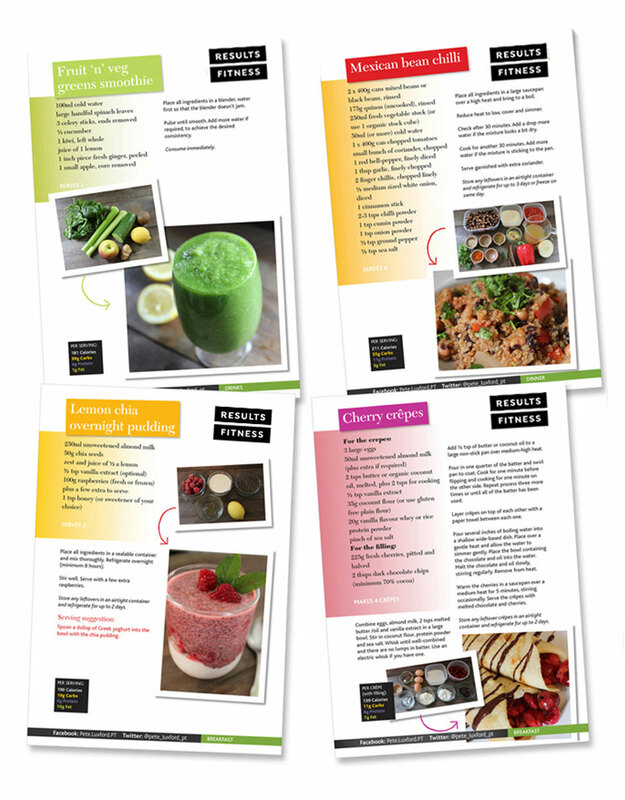 Give your clients plenty of recipe inspiration with one of our healthy recipe books, fully branded to your business. Calories and macros included with every recipe. Each recipe fully photographed with an ingredients photo and finished dish photo. Choose from our core range of recipe books or have a bespoke recipe book made to fit your requirements. 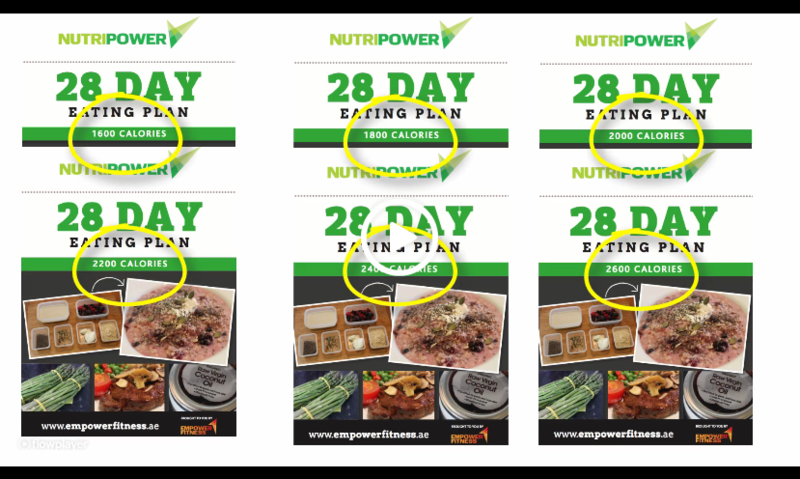 Help your clients stay on track and enjoy a varied diet with one of our meal plans, fully branded to your business. Ideal for clients who like a structure to follow. 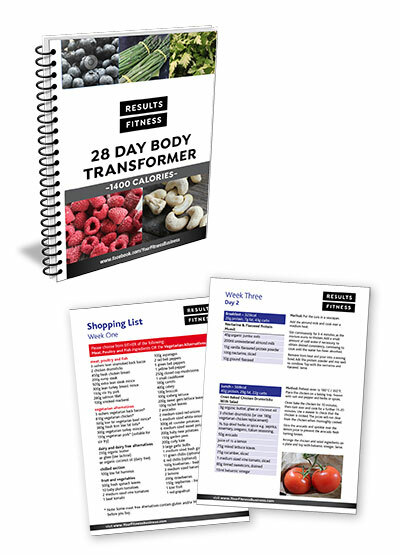 Meal plans include a range of daily calorie targets, so your clients can reduce calories for fat loss or increase calories for muscle building. All meals have a healthy balance of macro-nutrients, include plenty of vitamins and minerals, and include a wide range of foods. 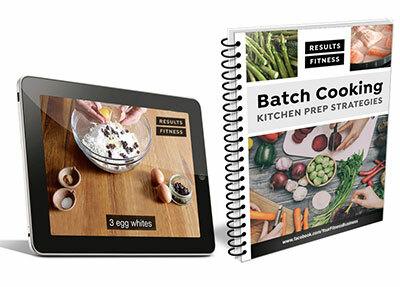 Keep your clients inspired with a fresh batch of recipes or educational content each month. All products are fully branded to your business. Fresh content is available every month – No repetition. Cancel anytime –7 days notice required. Prices start from £20 per month. 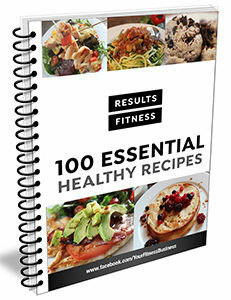 Includes a detailed Welcome section, some great education on Hormones and 100 inspiring recipes. 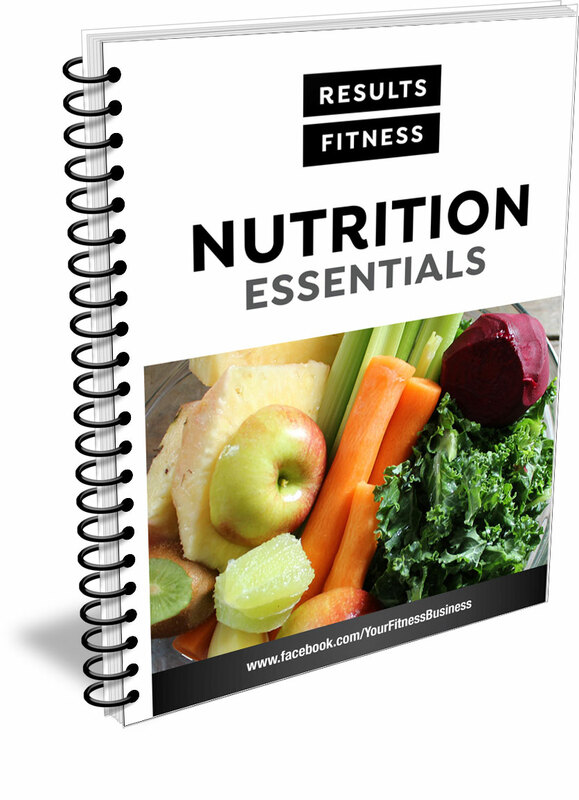 Includes a detailed Welcome section, education on The Importance of Protein and Supplementation plus 100 delicious recipes. 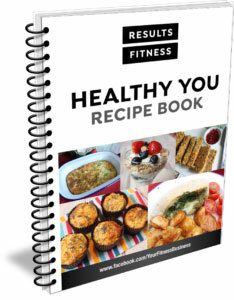 Includes a detailed Welcome section and 85 guilt free, delicious recipes. A detailed Welcome section and a variety of meals which hit 1400, 1600, 1800, 2000, 2200, 2400 and 2600 daily calorie targets. 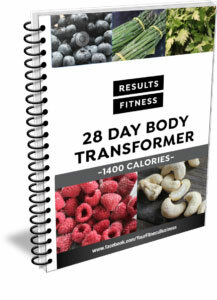 Supplied to you as 7 individual books, one for each calorie target. 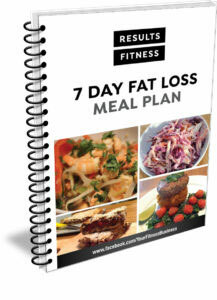 A detailed Welcome section and a variety of meals and recipes which hit 1400, 1800 and 2200 daily calorie targets. or fresh educational content every month. 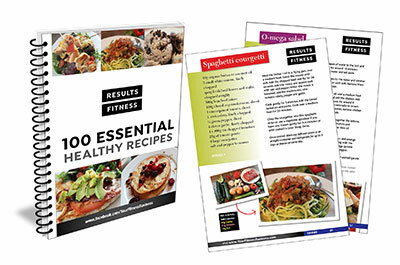 Nutrition education presented in an ebook design. Fully branded to your business with front cover design and customised welcome pages. 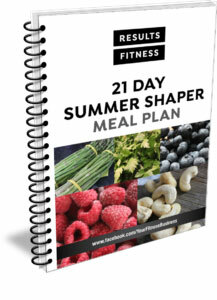 Includes education on meal frequency, understanding macronutrients and micronutrients, how to follow either a portion control or tracked nutrition approach. 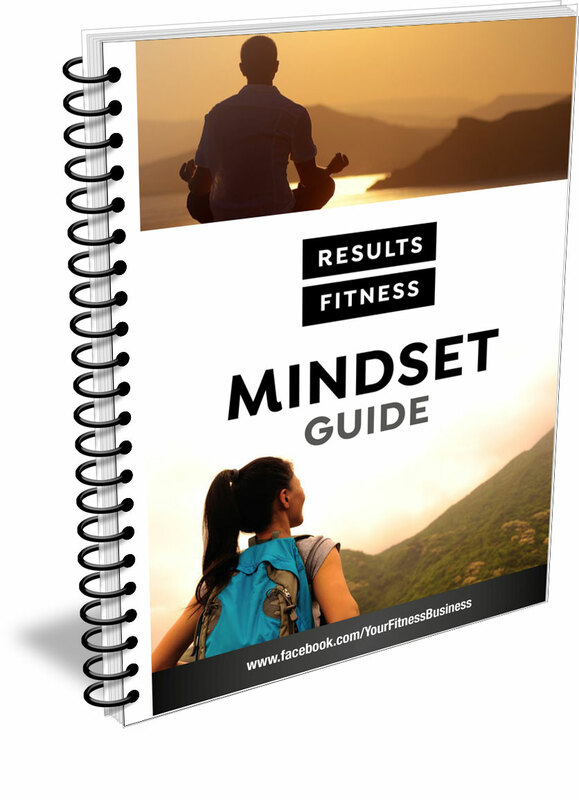 Mindset exercises presented in an ebook design. Fully branded to your business with front cover design and customised welcome pages. Includes exercises in the following areas: Goal setting, mindset habits , breaking things down, consistency and affirmations. 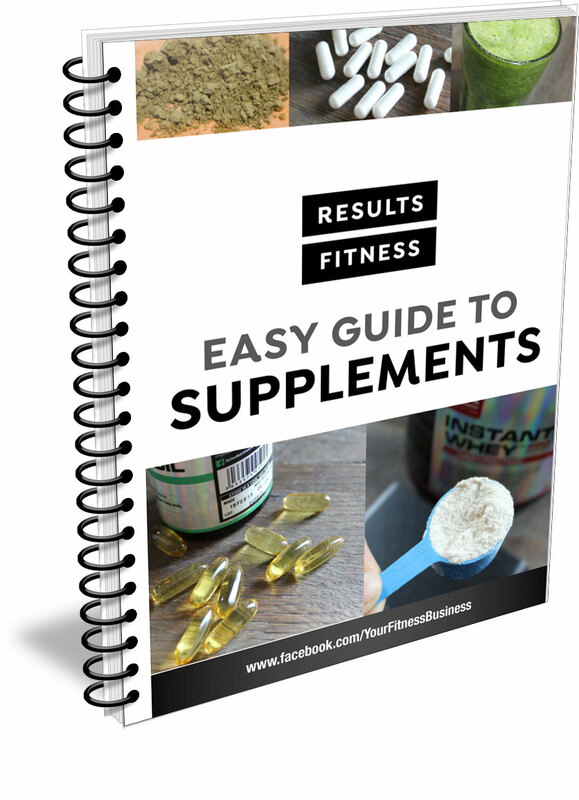 Teach your clients about effective supplementation. Fully branded to your business with front cover design and customised welcome pages. 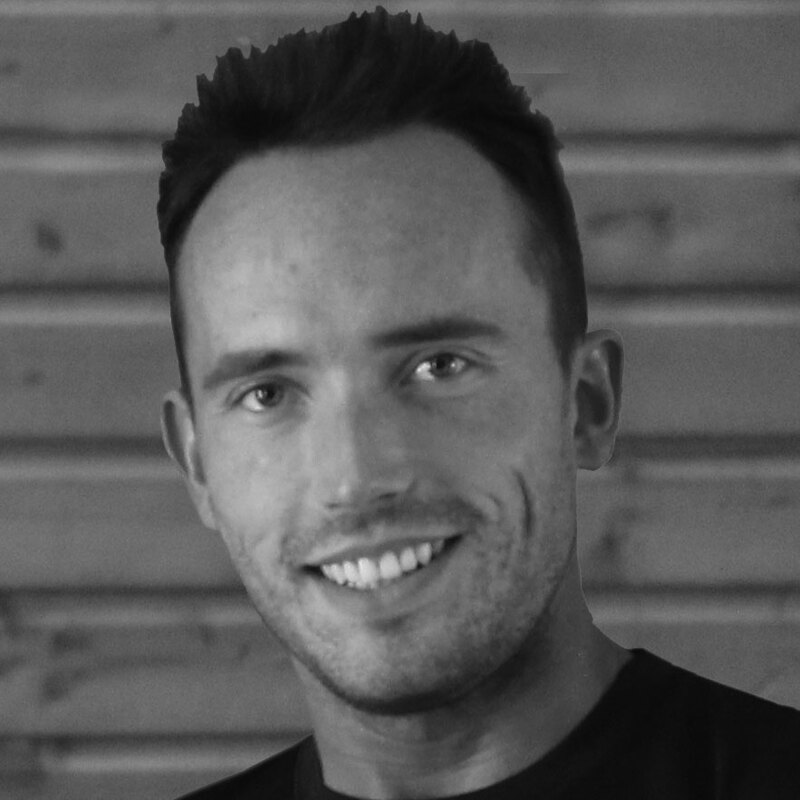 As a PT and physique competitor, Alan knows what works and what's sustainable when it comes to nutrition. 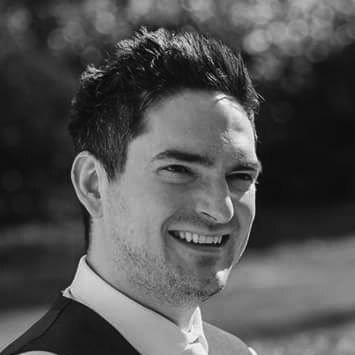 Along with our qualified nutrition consultant, Shane Nugent, we ensure our recipes are optimal for those looking to improve their body composition. 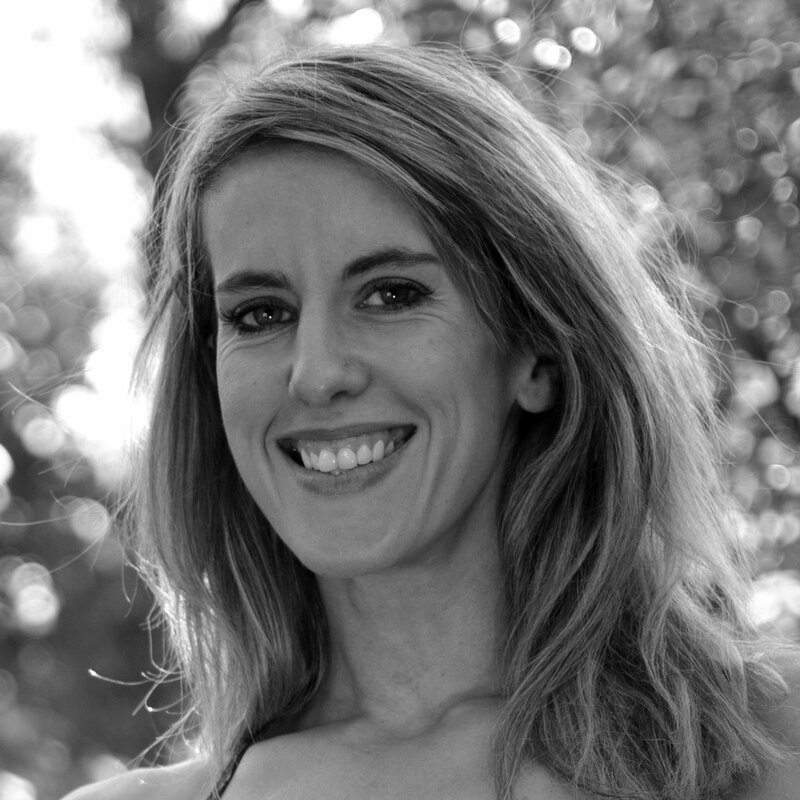 A graphic designer with over 15 years experience working for world leading food and diet companies, Naomi knows how to bring your recipe book to life. "We look forward to helping you make a difference!" How many recipes are included? 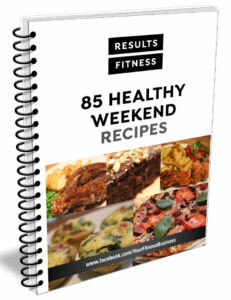 There are 100 recipes in the Essentials book, 85 recipes in the Healthy Weekend book. This includes Breakfasts, Lunches, Dinners, Smoothies, Snacks, and Treats. Our clients find that this is plenty of choice without becoming overwhelming. 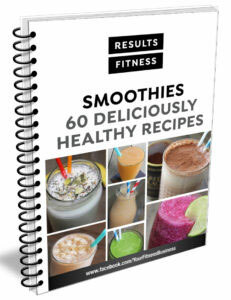 There are 60 recipes in the Smoothie book, including Protein Rich, Fruit and Veg Based, Treat, ‘Light’ and Energy dense. Are the recipes dairy free? Many of our recipes are dairy free. In the majority of recipes where dairy is present, we also recommend a dairy free substitute. For example dairy free yoghurt, which can be easily obtained in UK supermarkets and increasingly around the world. Alternatively, we can offer you a recipe book which is completely free from dairy and dairy free alternative ingredients. Are the recipes free from Gluten, Wheat, Sugar and Alcohol? All recipes are Gluten, Wheat and Alcohol Free. They are also free from refined sugar. Sugar appears in the form of fruit and honey. In some of the ‘Treat’ recipes we have used a plant based sweetener called stevia or coconut sugar. We do emphasise that these recipes are ‘Treats’ and should be consumed in moderation. If you prefer we can remove these recipes from your book. Are the recipes free from processed foods? It depends what you class as processed. Some examples of minimally processed foods we use are coconut flour, rice flour, tinned tomatoes, baking powder, stir fry sauce, coconut milk and yoghurt. There is certainly no junk food! Can you offer any Paleo or Primal recipes? 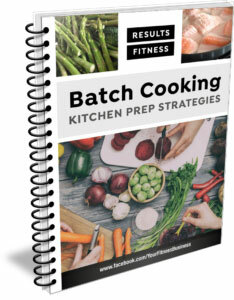 We can create a recipe book which contains a mixture of Paleo and/or Primal recipes. Just let us know when you place your order. Are there any vegetarian recipes? 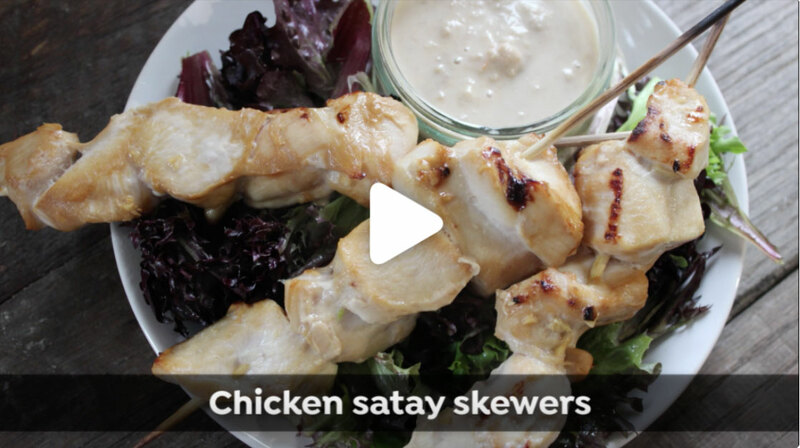 Most of our breakfast, lunch and dinner recipes contain meat as a valuable source of protein. 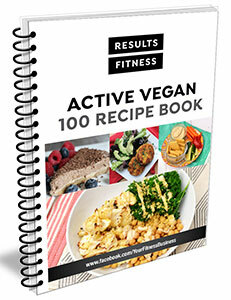 However, since meat is not always the key ingredient, it can often be left out or replaced with a vegetarian protein. Can I add my own recipes? If you would like to add any of your own recipes to the book, there will be a charge of £5 per recipe to cover additional design time. 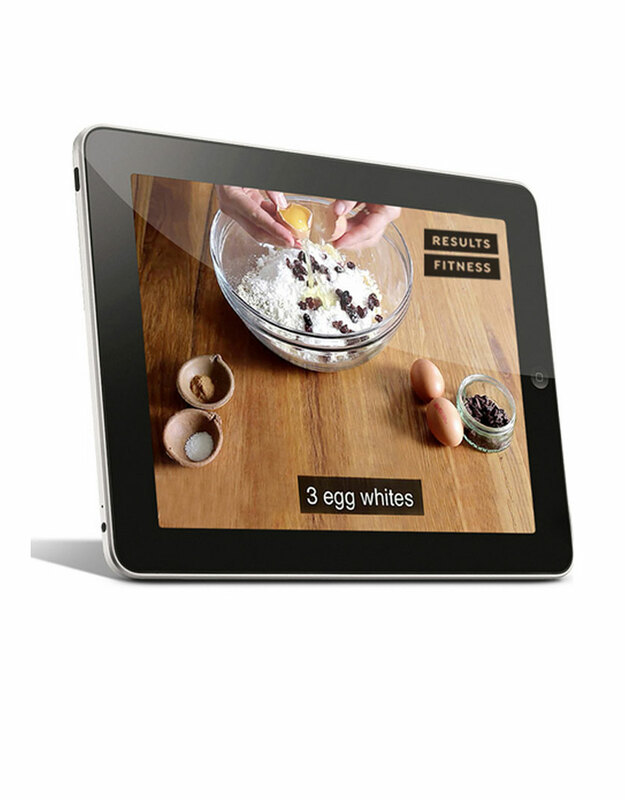 We will require photos, ingredients list, method and nutritional data from you. In what ways can you customise my recipe book? Some of our clients have added: Profile photos and photos of them in action during sessions. Client testimonials and before and after pictures. Affiliate links to online stores e.g. food, drink, supplement products. Business page web links. e.g. facebook group, blog, youtube, fitness/nutrition programs. Client referral systems. 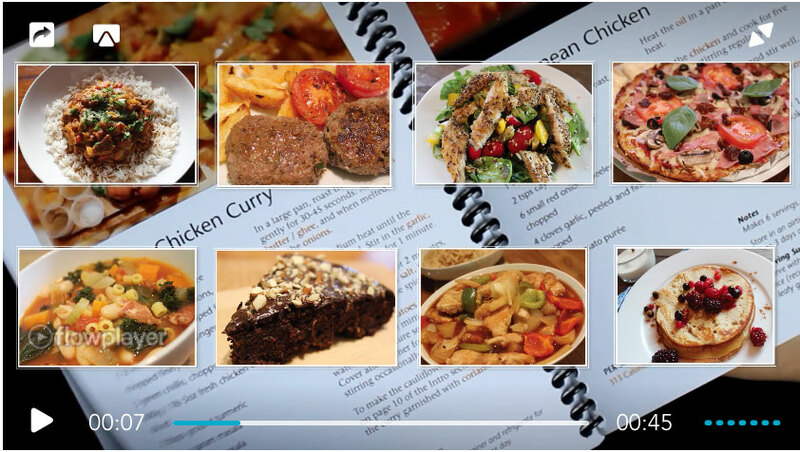 We want you to make your recipe book as valuable as possible to your clients and to your business. Can I get my books printed? Yes, if you would to get hard copies, please contact us so that we can send you printers files. We can also recommend a printer, if you are based in the UK. If you are based outside the UK, we can send you some guidelines to help you get a suitable quote. I’d like to place an order. What do you need from me? We will require the following items from you to get started… A good quality logo (preferably ai, eps, pdf), your website address, social media page links, telephone number and business email address. If you don’t have a logo we can design one for you at a very competitive rate. We cannot supply any of our products without a logo. We can complete your order in 3-5 business days. Are there any extra charges or hidden costs? No. All of our non-membership products are priced as one off payments with no hidden extras or retainer fees. 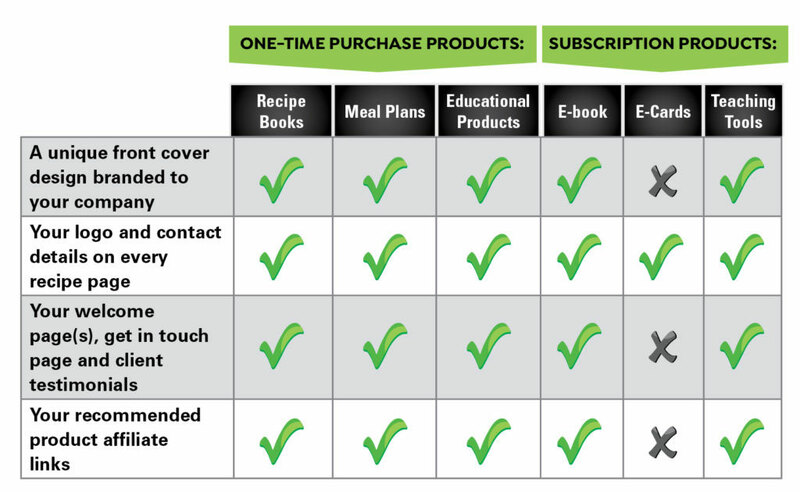 Our membership products are available through a monthly payment plan. Please see our Product Brochure for pricing. Am I given copyright of my book? 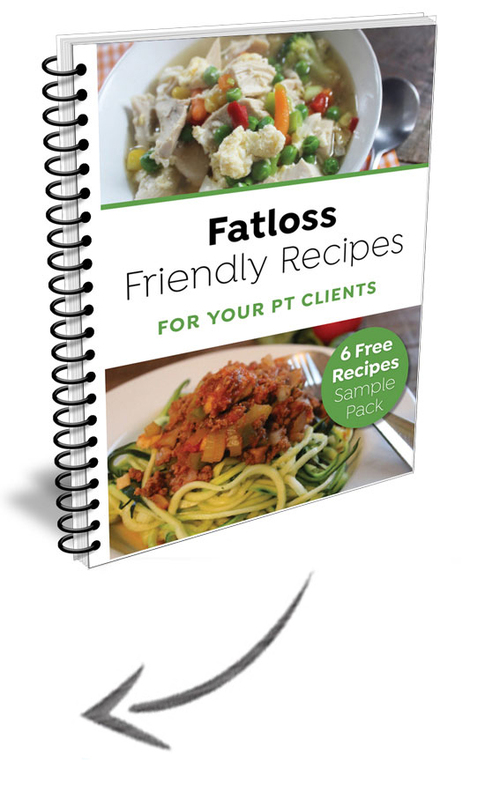 We do not assign copyright to your book because if we did we wouldn’t be able to sell the same recipes to any other personal trainers. Instead we give you a limited license which means you can sell your recipe book to your clients and / or the general public.